Yes you read it right! An eight hour long dining experience costing $2 million. This offer is made by World of Diamonds- a Russian diamond company that is offering a lucky couple the most expensive dinner yet. But it is actually more than that! 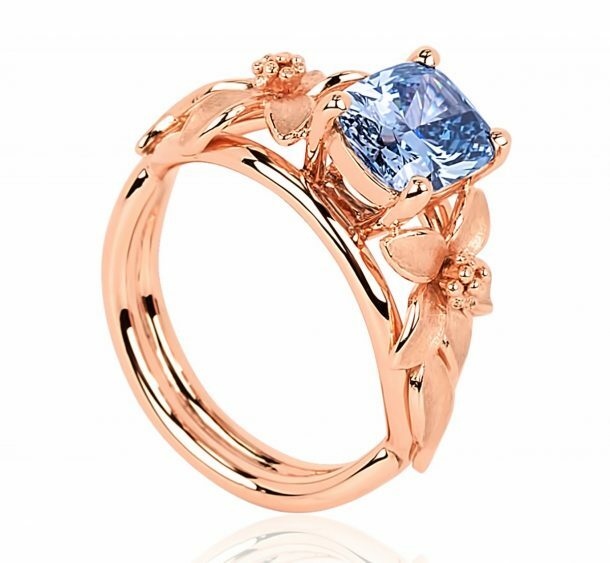 The Russian diamond company recently revealed a blue diamond ring with rose-gold plated platinum band and 2.08 carat diamond- named Jane Seymour, after the actress. A number of parties have shown interest which also includes a royal family. The company has decided to go against the traditional selling-to-the-highest-bidder auctioning and instead has made the acquisition of this remarkable piece of jewelry into a contest of sorts. Contest? Rich couples will partake in an 8-hour long, most-expensive dining event, and they will be given the Jane Seymour diamond ring as the dinner ends. What is this “Dining Experience”? 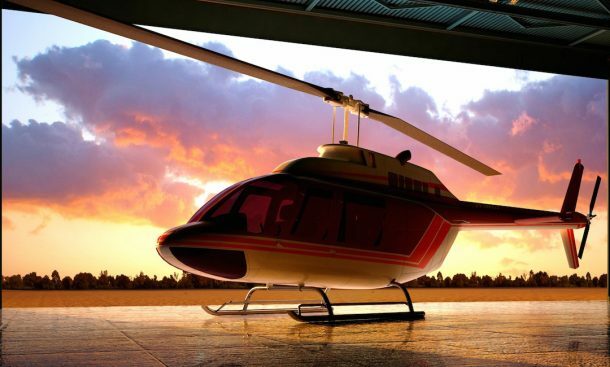 The event will kick-off with a 45 minute long helicopter ride hovering above Singapore. Next stop would be the luxury cruise. The lucky couple will then be chosen and taken to Ce’ La Vi restaurant on a chauffeur-driven Rolls-Royce. The restaurant is located on the rooftop of Marina Bay Sands Hotel and the couple will be greeted by 10,000 fresh roses. 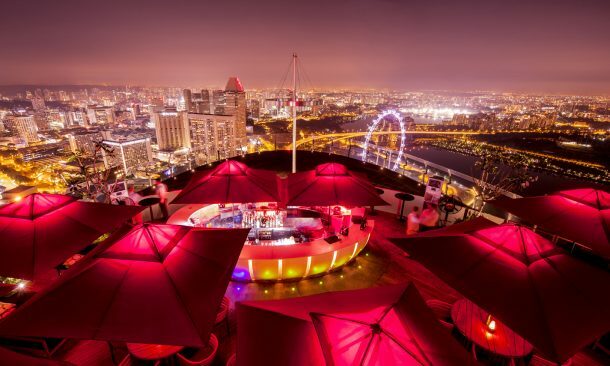 Here, they will be served an 18-course Modern Asian meal and they would be able to enjoy a 360-degree view of Singapore and the picturesque sunset. A World of Diamonds press release mention the culinary items on the dinner menu. These dishes would be accompanied by 44- or 55-year-old vintage wines, bruts and champagnes. The dining table would be custom-made furniture designed by The Plush. The couple will eat their food with diamond-studded chopsticks, engraved with their names. 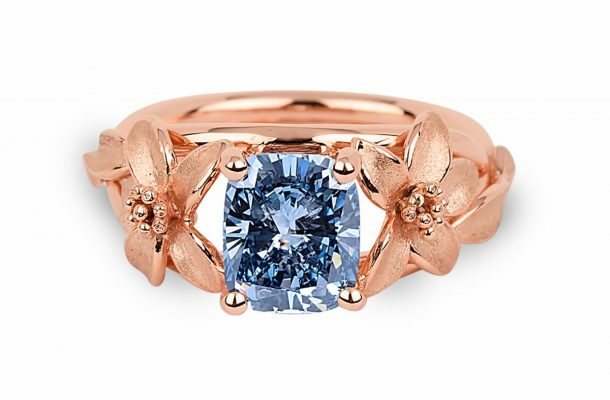 As the clock will strike midnight, they will be presented with the desirable blue diamond ring. You also got lost in imagination, right? Well, this coupled with the fact that blue diamonds have been auctioned for more than $2 million, this world’s most expensive dinner seems like quite a bargain. However, this might not be as easy as it seems. Ce’ La Vi and World of Diamonds has still not defined the precise criteria for selection of the lucky couple. But they did mention a few important points like they will be selected on the basis of status (how influential the buyer is), the affinity and attachment to blue diamonds, and how the buyers plan to flaunt this extraordinary piece of jewellery. So to summarize, you such be rich, influential, should have know-how and possession of another blue diamond you should be a client of World of Diamonds at present. Otherwise, sorry to break it to you, your chances are pretty low. But hey, you could always go to Starbucks, right?